Long after the cake has been devoured, the gifts have been stored away, and the honeymoon has ended; your wedding photos, memories, and the person by your side will remain forever. Here are a few tips to ensure those photos are as perfect as they can be. 1) Choose an amazing location or backdrop that creates the ambience for you. 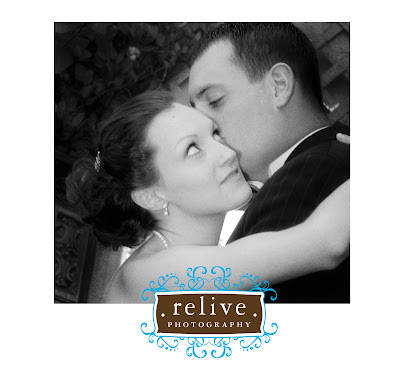 Take your time to find a great photo location near your ceremony or reception area. By becoming part of a gorgeous backdrop, the overall photo will achieve the look of a unique work of art, as opposed to a run of the mill posed image. 2) Avoid posing for the camera, just have fun and enjoy your day. Have a conversation with the photographer before your wedding day, and be sure they will become a part of the background, catching unexpected snapshots of priceless moments for you and your groom, your wedding party, and your guests. a. Keep your chin up (literally): In order to avoid a double chin, remember to keep your chin up as you’re posing for group or couple photos. b. Close your eyes: To avoid blinking or closing your eyes in the photo, you should close them for a few seconds just before the shot is taken. Sounds contradictory, but it works! If you can’t get it right, ask the photographer to tell you when to open your eyes, just as she is about to snap the photo. To avoid the dreaded red-eye, look toward a light or the sun just before the photo will be taken. When you look away, your pupils will adjust to the light, and you will avoid the night-hawk look in your photos. d. Don’t say cheesy: If you try to fake a smile, it will ultimately look, well, fake. Instead, try to relax and just enjoy the moment. Your photographer should crack a joke or find a way to get the group smiling, all you need to do is try to have fun with the people around you. Oh yeah, and avoid giving your brother or sister bunny ears! 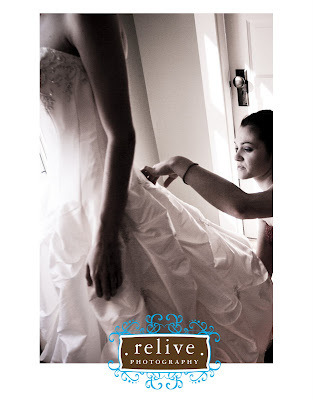 4) Hire the best photographer you can find – consider it an investment in your “forever” At Relive Photography, we understand the importance of providing you with a portfolio of images that will enhance your memories, and last a lifetime. We work behind the scenes during your Big Day, capturing the priceless moments and artistic images that will continue to wow you, your children, and your grandchildren for years to come. And we are conscious of your budget. 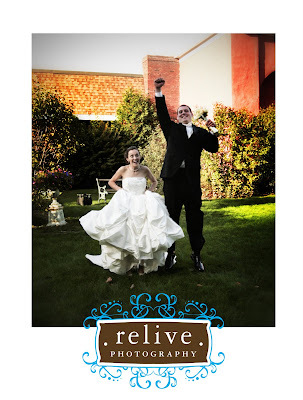 To view photos from the happy couples whose weddings we’ve been proud to shoot over the years, check out our portfolio. 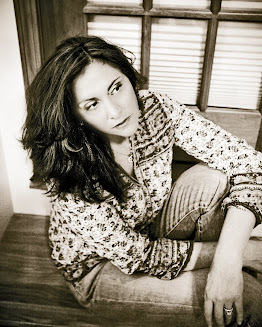 Or call today for an initial consultation with an expert photographer, and see what we can do for you! 1. Make sure there is a personal connection: Your photographer will play a vital role, not just on your wedding day, but throughout your wedding planning. Make sure that he or she is someone with whom you enjoy working. It’s not enough for your photographer to take beautiful pictures; he or she must also be able to communicate effectively with you to assure you get photos that you will want to look at for the rest of your lives. Plus, a photographer with a great personality and communication skills will be more likely to create wonderful photos of people who aren’t necessarily photogenic. 2. Make sure the photographer shares your vision: This is your special day—make sure your photographer understands your vision. Do you want your photo book to have a formal look? Do you prefer a more relaxed feel? Also, look for someone who takes an artistic approach to wedding photography. Does the photographer effectively incorporate the environment into photos? Are the photos’ composition compelling and artistic or unimaginative and stale? Couples want a photo book to capture their personality. 3. Make sure your photographer has experience: When you’ve found someone you want to work with, and who’s work you like, make sure he or she has experience shooting weddings. 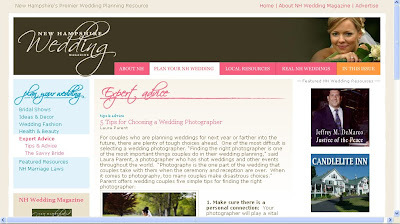 You don’t want the photographer experimenting or learning a new skill on your special day. 4. Plan your green wedding: Many couples want to have a “green” wedding. Believe it or not, even your photography can be environmentally-friendly. Ask photographers whether they recycle their photographic materials. Also, ask if they use recycled papers and photography books. You can even request that they use power that is created through renewable sources, like wind and hydro-electric plants. In fact, many utilities offer programs that allow businesses to purchase power that comes solely from these sources. 5. Don’t settle: You should cherish your wedding photography for the rest of your lives. Don’t cut corners, and don’t let friends or relatives take your wedding pictures as their gift to you. Establish a realistic budget for photography and find the best photographer you can within that budget. If you are planning a destination wedding, don’t settle for the resort’s photographer. Find someone with a flexible schedule who is willing to work with you in the months leading up to your wedding and attend your wedding with you. If you are a bride and groom planning from New York, Montreal, Boston or any other city and would love the opportunity to have a beautiful country outdoor wedding this is a wonderful resource for planning. 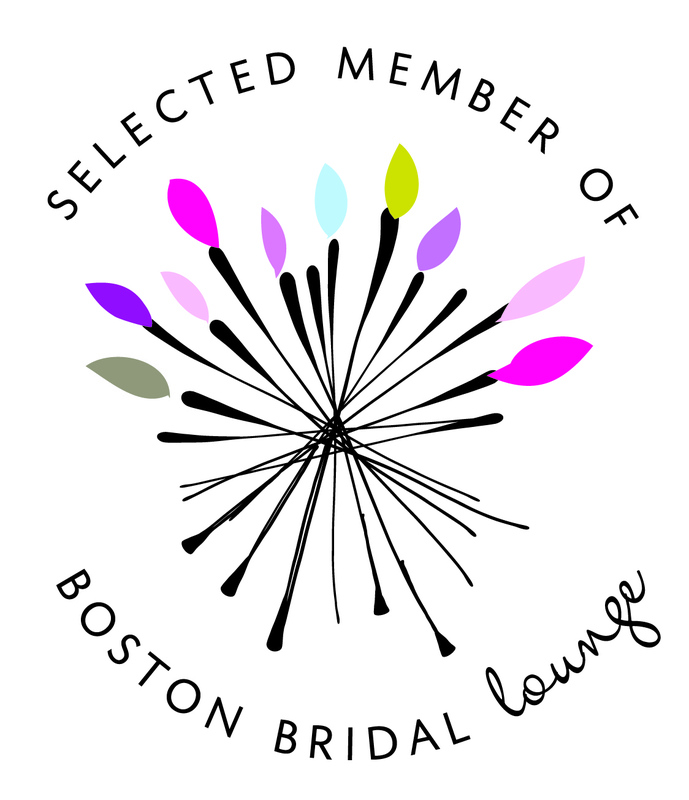 Please feel free to visit New Hampshire Wedding Magazine and preview the article and other great information that they have to offer. Kate had an exquisite bridal gown. I loved everything about it from top to bottom. She also is such a beautiful bride that she made it look amazing for her wedding photography. 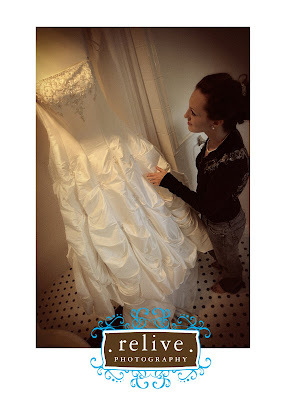 Kate's sister was extremely dedicated to helping her in preparing for her wedding ceremony. She was very attentive and really was their for Kate while getting ready. Kate and Justin were meant to be married to each other. Their wedding images are a telling sign when I see how they are constantly looking in each others eyes in such a sweet way.